Let’s say that you just learned some really important information about how to keep your child safe from sexual abuse, and you wanted to share it with others in your community. How would you do that? Child sexual abuse can be a sensitive topic and it’s sometimes hard to know what the next step should be. 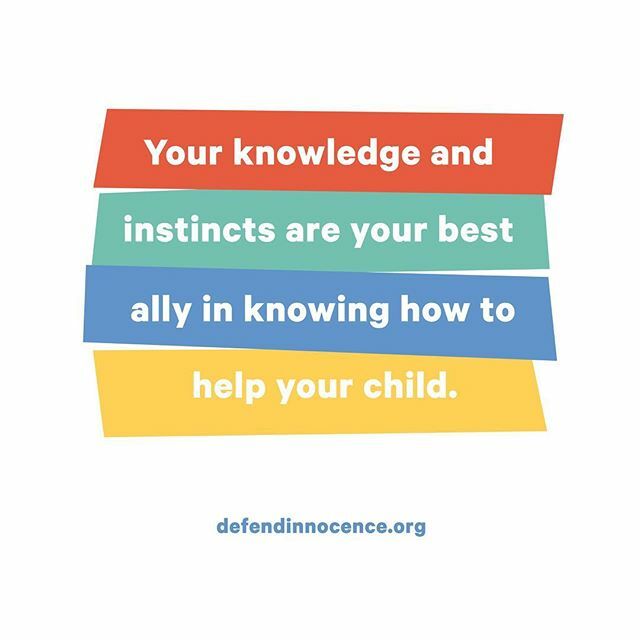 At Defend Innocence, we help you easily share education on various topics with your friends, neighbors, schools, and communities through SIMPLE COURSES that anybody can teach. If you are short on time, each course is broken down into smaller segments that can be taught all on their own. With each segment, we provide you an easy-to-follow discussion guide and include all the resources you’ll need to teach. As a parent, I have always felt that my first priority is to keep my kids safe. As I learned more about the mission of Defend Innocence, I became determined to take the steps necessary to help them stay safe from sexual abuse. 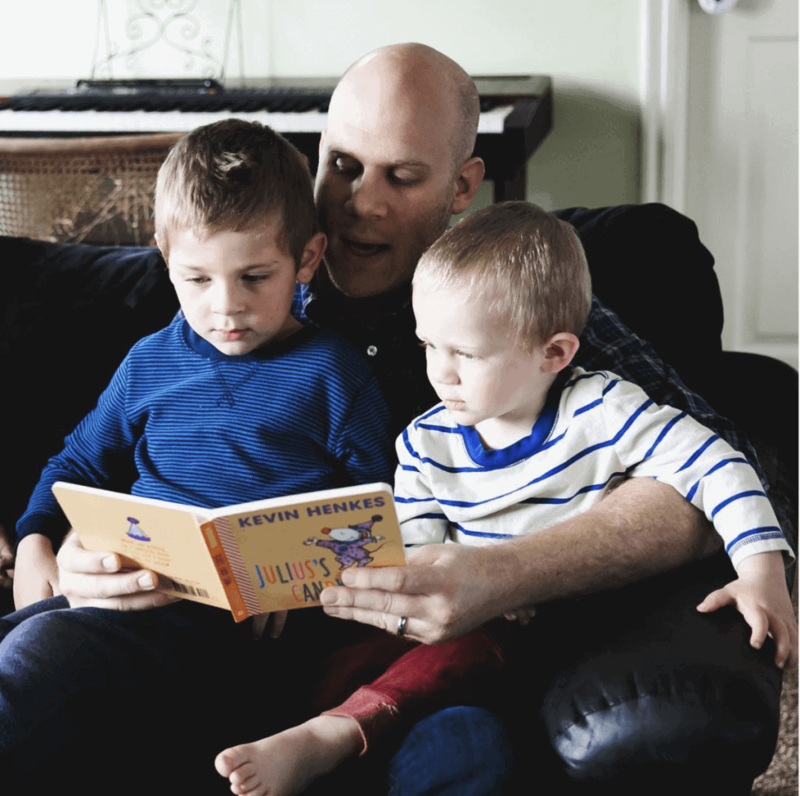 The first thought I had was that I wanted to teach everyone around me, especially those who interact with my kids, to learn the things I have learned. I was a little nervous at first, but I approached my church leaders and asked if I could share a discussion about how to keep kids safe from sexual abuse. I reviewed the Defend Innocence website with them so they would know that my materials were coming from a reputable organization. They were very open to it and scheduled a night during the week where adults could come and take part in this discussion. There was a wide range of adults who attended—from parents to grandparents to those who don’t have children. It was a very engaging and enlightening discussion. All of the parents of my kids’ friends were there and we talked about ways to keep our kids safe and educate them. As part of the discussion, I encouraged them to follow Defend Innocence on social media. Now, as we all see the social posts, it gives us opportunities to revisit these conversations and share more insights and experiences. It has been such a relief to be able to talk about these issues openly with my friends and neighbors. You don’t have to have to know a large group of people in order to be an influencer . You just have to know a group of people you can get together. Your group could be a play group, a poker club, a book club, a quilting group, business employees, a running club, a church group, a PTA group, a class at school, a bingo group, etc. It could include your siblings or neighbors on your block. Or it can be you and your spouse. Whether your group is large or small, you can influence your community in a meaningful way. Educating yourself is a great start to reducing the risk of child sexual abuse, and through educating the communities around you, you can help end child sexual abuse. We’re here to help you do just that. Think about the people you interact with and who interact with your kids. Can you gather a group of 3 or 4 people to share resources and have a discussion? Of course you can, and HERE’S where you can start. Karen Larsen Brown currently works as the Community Outreach Manager for the Younique Foundation. Her focus is on bringing healing and prevention tools to communities everywhere. 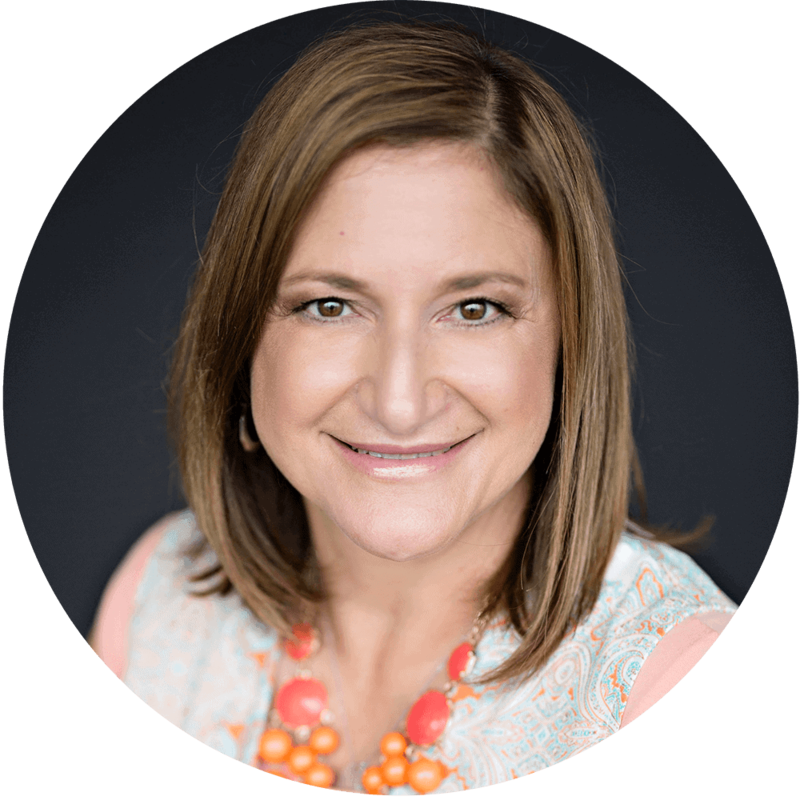 In her past experience, Karen has worked to help bring training in trauma-sensitive interventions to social workers and caregivers who work with children. She has also helped those struggling with substance use disorder find recovery resources. Karen has been married to her husband, HR, for 15 years and loves figuring out life with him at her side. She is thrilled to be the mother of one teenage daughter and twin boys who are 10. Karen also enjoys reading, traveling, baking and hiking the beautiful red rocks of Utah.